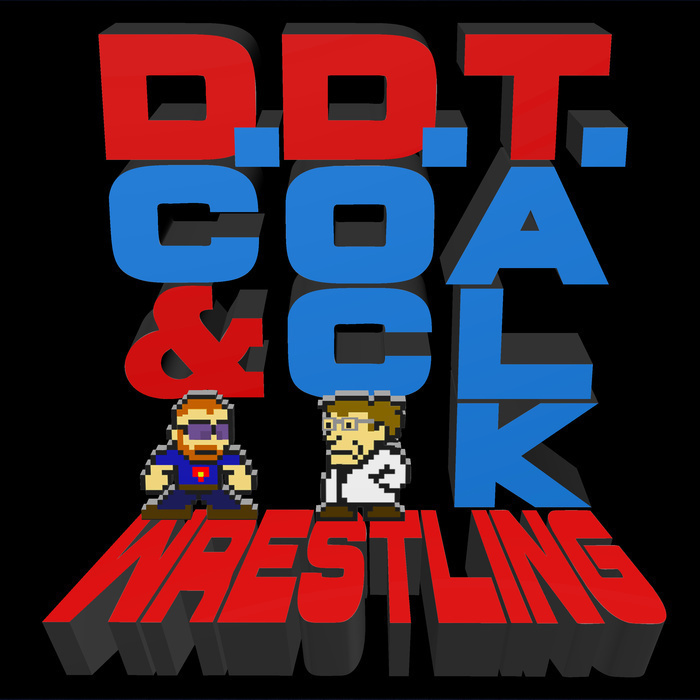 DC and Doc Talk about the whirlwind week in wrestling, covering NXT TakeOver: London, TLC and Monday Night RAW. They debate the last time WWE has had a week this positive. They also open the vault on the year-end #DDTAwards, beginning to discuss potential categories.